castertroyph smooth transaction and easy to deal with! thank you so much! silentboii Seller was very nice. Smooth deal as they were easy to communicate with. Very friendly and acommodating. Recommended! 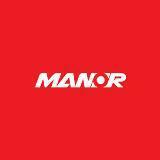 davidberger79 Great seller to deal with! Prompt delivery! 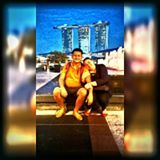 @rightstuff is on Carousell - Follow to stay updated! 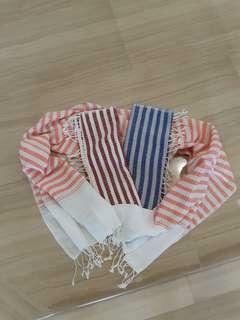 Set of 3 scarves bought from Cambodia. To be sold as a set. 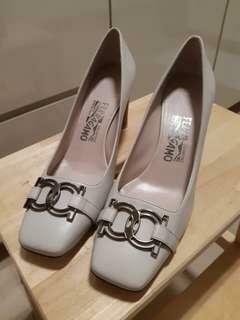 BNIB Ferragamo beige heels. Classy and elegant, never goes out of style. Size 7.5C. 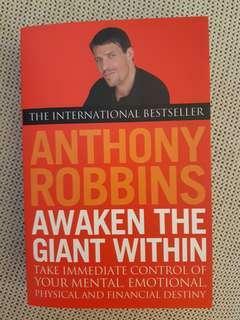 International bestseller by Anthony Robbins. 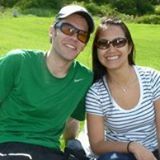 How to take immediate control of your mental, emotional, physical and financial destiny. 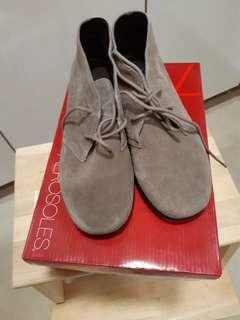 Trendy Aerosole ankle suede boots. Memory foam comfort, light-weight. Bought for someone but wrong size. Used once only. Paid more than $100 for this but will let go at $70. 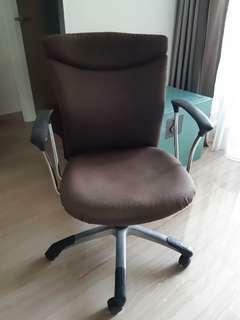 Executive office chair. Good condition. 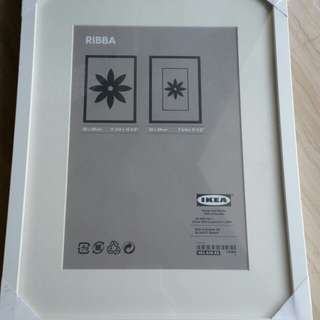 BNIP Ikea Picture frames. Dimensions as in pics. 3 pieces for $50, or $19 each. Philips micro Hi-fi system. 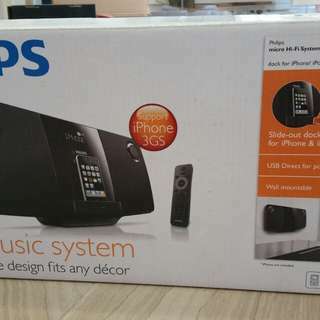 iPhone/ipod dock with CD player, with USB connect. Wall mountable. Take as-is. 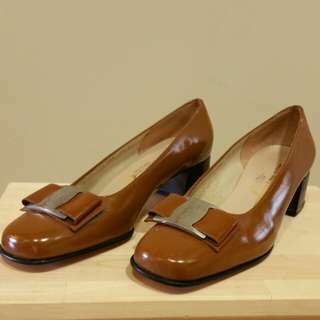 New unused patent leather Ferragamo shoes. Size 7.5C, 1" heel. Recently re-soled. Minor scratches. 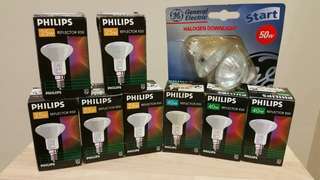 BNIB Philips Reflector light bulbs (5*25W, 3*40W), and GE Halogen downlights (2*50W). Take the lot for $20. Non-negotiable. 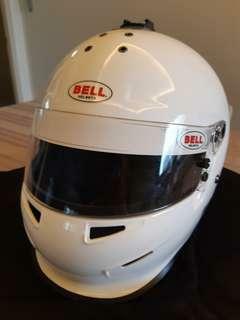 Dedicated Karting Helmet. 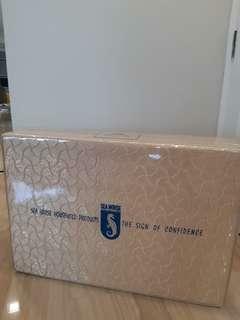 SNELL K2010 approved. 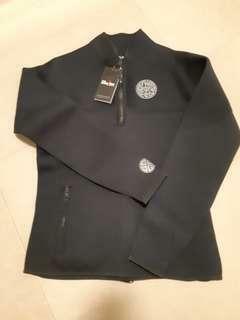 Lightweight composite shell, excellent ventilation, perfect fit, contemporary design & styling. Large (60-61). Comes complete with helmet bag and box. Slight scuff mark on right of helmet (see pic). 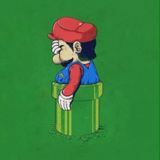 Used in 1 karting season. Very clean, well kept foldable mattress. 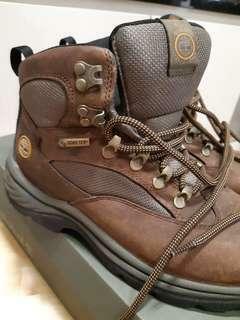 Timberland hiking boots. Waterproof Gortex, well cushioned. Very well kept, used only 1 season. See pics for yourself. Size 38.5. Bought new at more than $200. 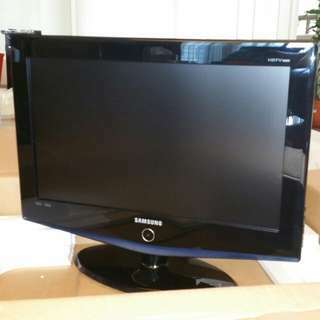 Samsung 32" LCD TV, in good condition. Specs as in pics. 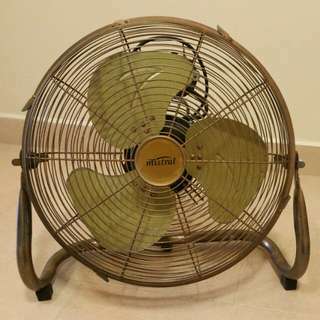 Mistral 16" floor fan. 3-speed, 125W. Powerful and great for air circulation, especially at parties. Price non-negotiable. 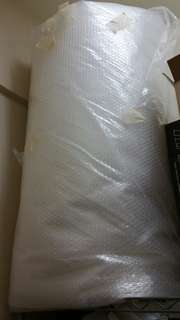 Bubble wrap for all uses. Big bale. 1m height, 60cm diameter. BNIB, BNWT. 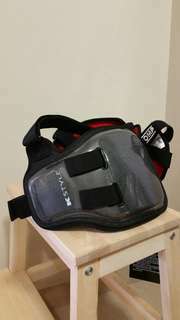 OMP Rib Protector. Carbon Fiber, light and comfortable. Size Small.